This October I'm running my first half marathon for VUmc Cancer Center Amsterdam. 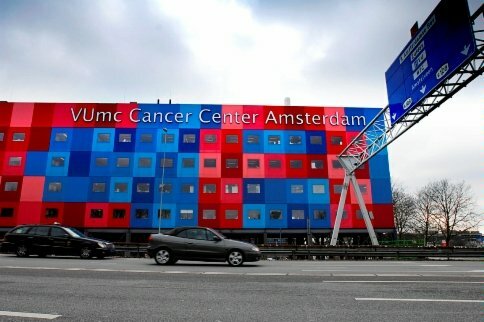 People at Cancer Center Amsterdam are passionate about helping their patients. You can help them perform their work by making a donation.